Whether you are planning a trip abroad or you are heading to a wonderful vacation in the UK, there are ways to ensure you save as much money as possible and get more than what you paid for. These days there are a lot of holiday offers where you can buy an all inclusive package. While these packages often seem expensive, when you work out what it would cost you in transportation, food, drink and entertainment, they are a good way to afford a fantastic holiday and budget accordingly. Whether you are in the process of purchasing your tickets for holiday or buying souvenirs, if you don’t try and barter, you may not receive the discount. There is never any harm in asking. If you don’t ask, you don’t get. While you may feel embarrassed to ask for a discount on an already reduced price, bartering on price can often enable you to walk away with a cheeky deal. The majority of hotels, cruise liners and travel agents will offer various complimentary services. 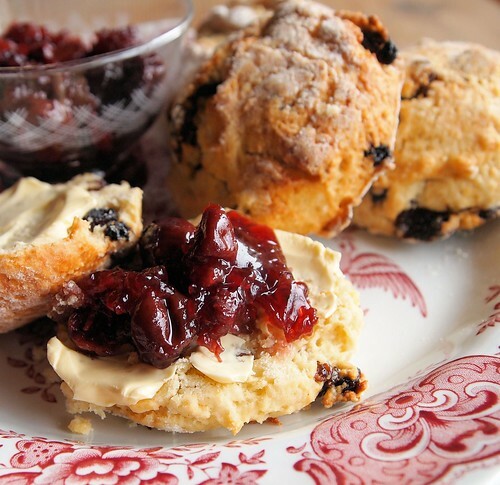 These may include teas and coffees, cakes or light snacks. Take advantage of these as they can dramatically reduce your overall holiday budget. Even with fully paid for holidays, taking advantage of any complimentary service will make your holiday more enjoyable whether it’s free use of the gym for a day, use of the pool during your stay or free refreshments. Some holidays will give you a pack filled with vouchers and coupons which you can redeem during your holiday. 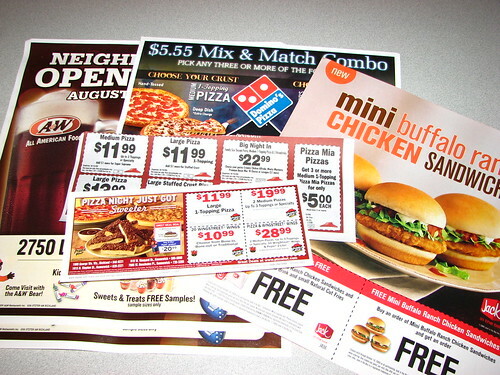 Sometimes you need to keep an eye on your local papers, magazines and the internet for special deal coupons which you can use during your holiday. Breakfast coupons, vouchers for special attractions and two for one deals are cheeky ways you can reduce your holiday budget. 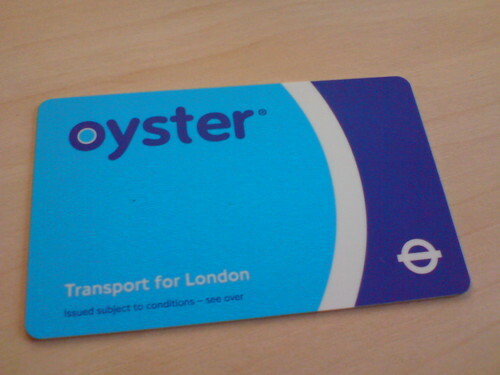 Taking advantage of public transport cards such as the Oyster Card in London and the Paris Pass enables you to get as much out of your public transport as possible. The Paris Pass for example will enable you to use all modes of public transport unlimited for a set number of days, this can save you fortunes and if you intend doing all your sightseeing using public transport, this is a cheeky way to beat the system and pay as little as possible while on holiday. Everyone back home will probably be expecting a gift when you get back and buying from duty free is the cheeky way of keeping everyone happy at a fraction of the cost without paying fortunes in taxes. 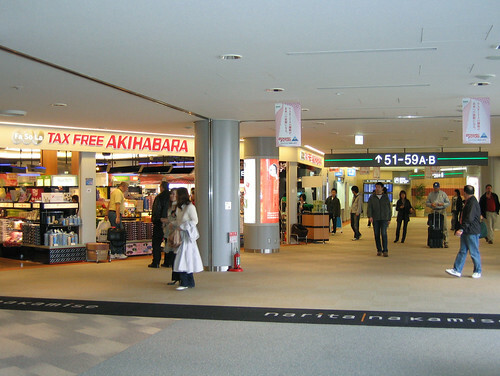 You can buy a large range of products at duty free, you can buy things you need for your vacation when you arrive at your destination and again on your way home. Why pay high hotel phone bills or pay phone bills if you can organize free Wi-Fi at your hotel? 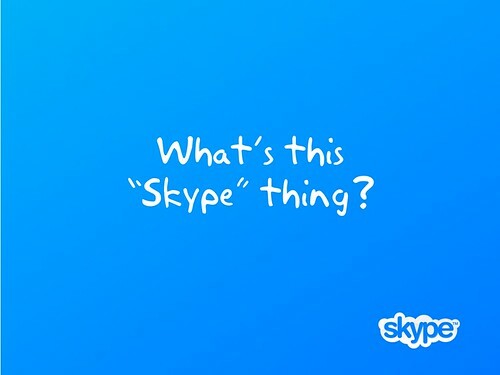 Load the free Skype to your mobile phone and take advantage of free Wi-Fi wherever you go, you can then make free calls to family and friends who have Skype on their computers or mobiles at home or you can buy credit which enables you to phone landlines and mobiles at a fraction of the cost; The cheeky way to stay in contact with home while on holiday. Great tips! Even if you are on a tight budget you can actually have a wonderful vacation if you just know how to find the right stuff to avail of some bargains available. Eat till we die… Money is thing, food is heaven.. am i right mitz?? Yes I like food too! And the tastes are heaven. What Is The Role Of A Pensions Administrator?